What’s everyone raving about? Visit us at booth #3633 at the 2019 HD Expo in Las Vegas, May 15–17 to find out. Reviews can make or break your business. And your beds are a big factor in how your guests feel about their stay. That’s why we’ve invested millions in our hospitality line. So your guests won’t just give you good reviews. They’ll give you raves. Our hotel mattresses get rave reviews for properties in every market segment. 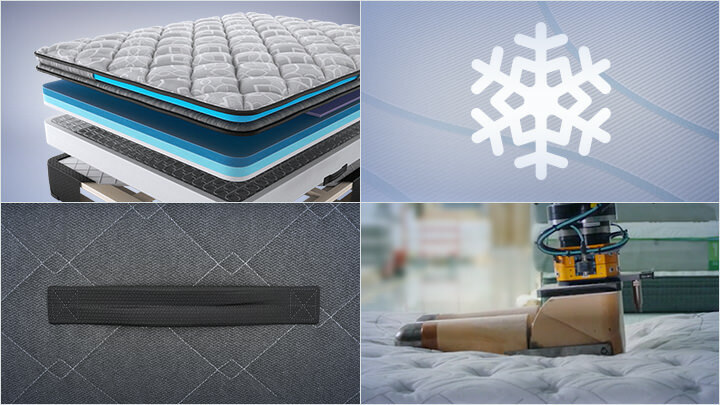 Choosing hotel mattresses shouldn’t mean choosing between durability, comfort and easy housekeeping. Our mattresses deliver all three, with special design features that keep you, your guests and your staff happy. Tempur Sealy mattresses deliver a better sleep experience for both independent and franchise hotels. See how this translates into better reviews — and better revenue — for each type of property. 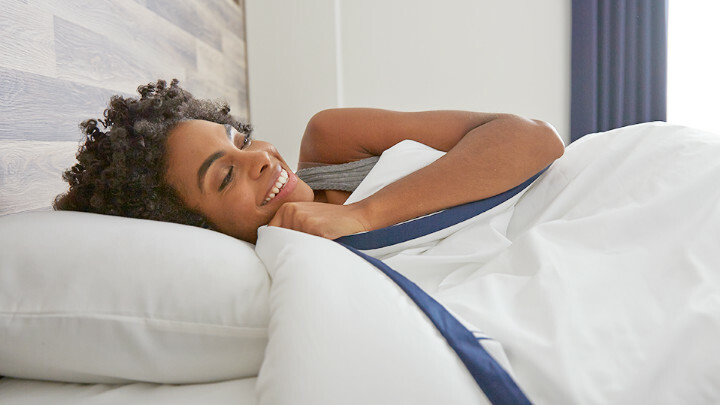 Talk to a Tempur Sealy rep today.